Blockchain-driven solutions that integrate IoT connectivity are capable of offering secure, affordable, and dynamic solutions to the problem of appropriately securing online software, from infrastructure level to consumer facing apps. The ramifications for the world of retail are substantial, with mobile and mounted devices permitting constant interaction with customers and creating new ways to connect all information from all devices into actionable real time data. The result is an enhanced ability to predict and even drive customer purchasing behavior. According to the Thales 2018 Data Threat Report, three-quarters of U.S. retailers have experienced a data breach, half in the last year compared to just over half in 2017, exceeding the global average. Only 26% of U.S. retailers report implementing encryption – trailing the global average. Without security of data, customer trust is unsure at best and absent at worst. 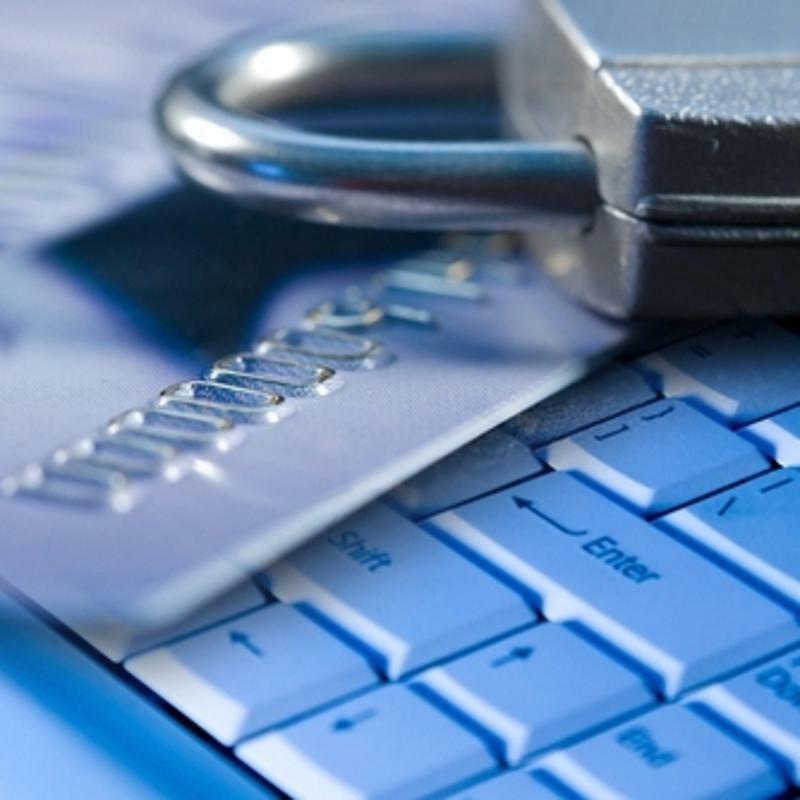 Without customer trust in the security of their personal data, retail companies flounder. Blockchain is emerging as a trusted, well known form of data protection, and according to Gartner, blockchain's business value-add is expected to grow to slightly over $360 billion by 2026 before surging to more than $3.1 trillion by 2030. Businesses must start planning now in order to position themselves to capture future value and mitigate competitive threats from competitors who are embracing decentralized business models. As customer data is being stored in more places, security issues continue to mount. Consumers want to buy from vendors who can keep their information secure from malicious third parties, and that means retailers using IoT methods must up their game when it comes to network security. Since blockchain is fast becoming a gold standard for data security, those who work in retail / point of sale industries are researching ways to integrate blockchain and IoT to provide more secure and affordable ways to appropriately safeguard their software infrastructure, which requires the correct hardware to leverage both technologies without interruption. Blockchain, which originally became well known to the public due to its role in the emergence of cryptocurrency (primarily Bitcoin), is at its core an expanding list of linked data records. 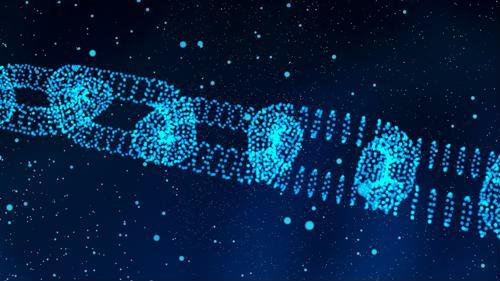 When a new data record is added, a cryptographic hash function links the new block of information with the previous block, creating a strong bond that is extremely difficult to break, and helping avoid the duplication and theft of data from external sources. Blockchain is capable of significantly reducing common costs associated with data security and massive numbers of transactions, particularly the cost of verification and the cost of networking. It also allows this object to be achieved without dependence on a single security point, the common bane of IoT network functionality. Many IoT devices were not built with security in mind, meaning overarching solutions to IoT devices must be developed to help minimize their vulnerabilities to hacking. For retail, this is even more important, as data gathered, stored, and transmitted has multiple points of vulnerability at which a hack can be perpetrated, By creating solutions that integrate all IoT devices in a supply chain into the blockchain format. These weak points can be addressed, and security strengthened overall. IoT devices using blockchain software will be able to effectively establish higher levels of security simply by creating new permissions requirements which can be generated with each new block added to the chain. Since blockchain forges a stronger connection than most traditional IoT software solutions, the benefits are worth the outlay required to develop and maintain the infrastructure. Each block of data which is connected to the one before strengthens the chain, and customer assurances can be provided with confidence that their retail experience will be free from repercussions. Every time a piece of data is captured, it automatically becomes part of the entire secure network. This improved security permits IT staff to decentralize the network quickly, lowering the costs associated with IoT and paving the way for customer trust building, operating cost reduction, faster data exchanges and scaled-up security assurances. Perle offers hardware that makes it easier to monitor and retrieve information, with servers which can enable blockchain to operate with IoT devices. The result is a high powered sales and data funnel that increases revenues while rebuilding customer trust. Perle also provides the expertise required to enable critical network infrastructures required for uninterrupted data streaming and monitoring. Connect with us today to learn more about how we can help your retail or POS business take full advantage of blockchain and IoT technology for increased security.